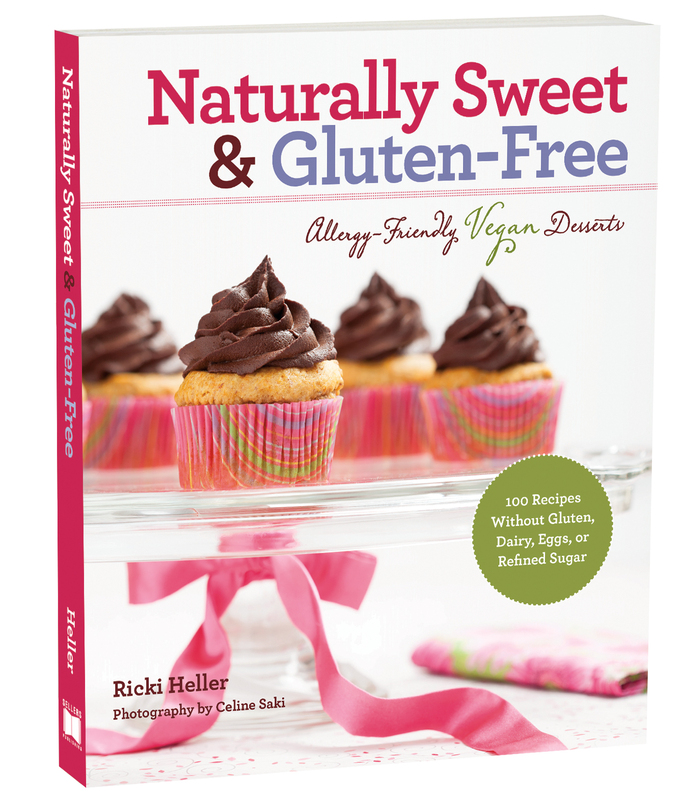 Win a copy of cookbook author and food blogger Ricki Heller’s latest book, Naturally Sweet and Gluten-Free! It’s as easy as (gluten-free) pie! Head over to the Gluten Free Garage Facebook page. The lucky winner will be announced on Friday November 15 and can pick up their new cookbook at the Gluten Free Garage on Sunday November 17! Sweet! Come meet Ricki Heller at Gluten Free Garage! Learn how to amp up the nutritional content of your food! Cookbook author and food blogger Ricki Heller will introduce you to the very best superfoods to boost nutritional value while providing great flavour and texture. Feel good about eating pasta, brownies, fudge and more! Posted in GFG speaker!, Tummy love.